The purpose of the ALIVE kits is to provide passive and residue support to who may need it and for everyone who receives one to thrive in life. 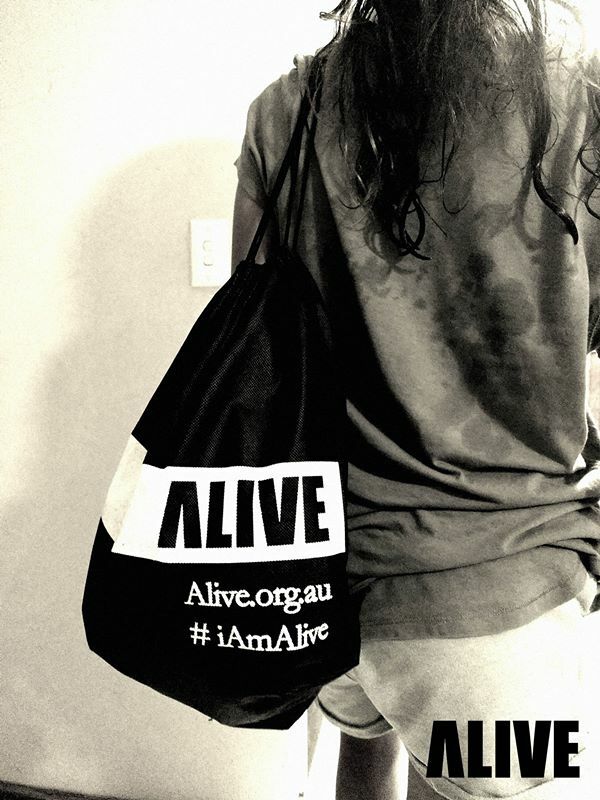 The kit is a consolidation of support provided by ALIVE partners that believe in the cause of ending suicide. These are life saving suicide prevention kits that will encourage and assist in the creation of a life worth living for. mp3 players with audio relaxation and stress management tools, and music donated by ambassador groups such as Fame and Juliet. The intent of the ALIVE kit is for people to master their own lives. 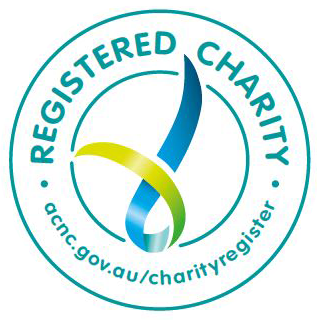 Provided at $50 per kit these are placed in mental health service centres, doctors surgeries, sporting teams, schools and libraries across Australia. Ultimately, he aim is to help them make positive choices to accept the support needed, to link them to that support and to encourage them to choose life rather than take actions to harm. 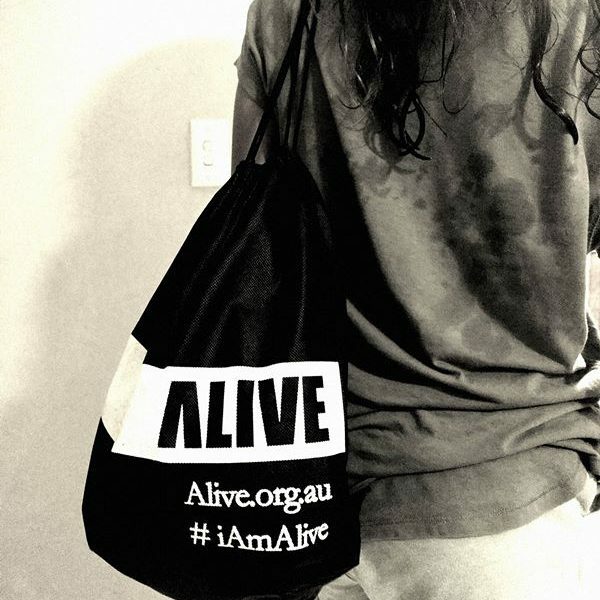 These kits are directly inline with ALIVE’s mission to end youth suicide.